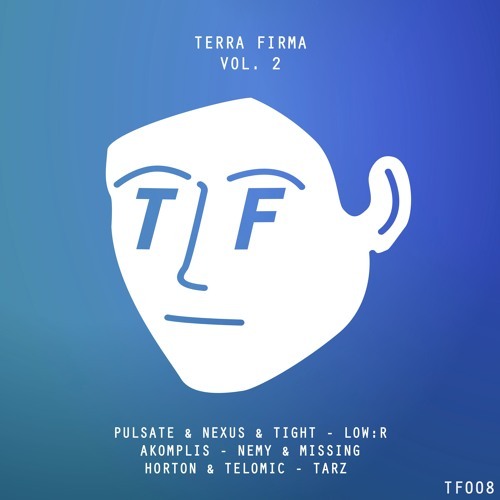 Terra Firma are back with Vol. 2 of their VA EP series and naturally we had to grab an exclusive! Horton & Telomic team up on the buttons for this one; smooth, understated vibes on a slick liquid roller that’ll keep you coming back for more. Yes yes; look for the EP at all good stores from today!